We invite you to contact us today to discuss your care. Please don't hesitate to call us at (818) 345-9100.  At Hurst Chiropractic, we offer a variety of services to care for your body. Knee pain will definitely have a negative impact on your day-to-day functions, and that is why it is so important to try to address pain as soon as it begins. Nine out of ten Americans say that they suffer from headaches. Some of these people experience headaches frequently. Many people assume that pregnant women should not see a chiropractor. The truth is actually the opposite. Sports can be very taxing on your body, no matter what you play. We'll work with you to the root of your problem and help you feel better again. Here at Hurst Chiropractic, we are proud to help our patients live better, pain-free lives.We truly believe that no one deserves to live in pain, even as they age. We will do everything we can to ensure that our patients are comfortable. We are proud to help people heal after an accident or injury and diminish any unwanted discomfort. If you have any questions about how we can get you out of pain or improve your overall quality of life, please don’t hesitate to contact us today at (818) 345-9100. 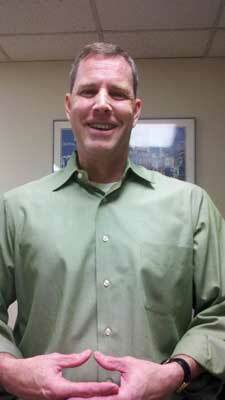 Dr. Michael Hurst is a licensed Chiropractor serving the Van Nuys community. Dr. Michael Hurst has been freeing people from pain in the clinic in Van Nuys, CA. As a Chiropractor with experience, Dr. Hurst is committed to promoting optimal health and well being of patients for over ten years.